Bass Lake water front cottage at an affordable price in the Birch Harbor Subdivision. This property is part of an estate and is being sold in "AS IS" condition. The home, needs some repairs and updating, but would make a great vacation cottage or year around for the right family. 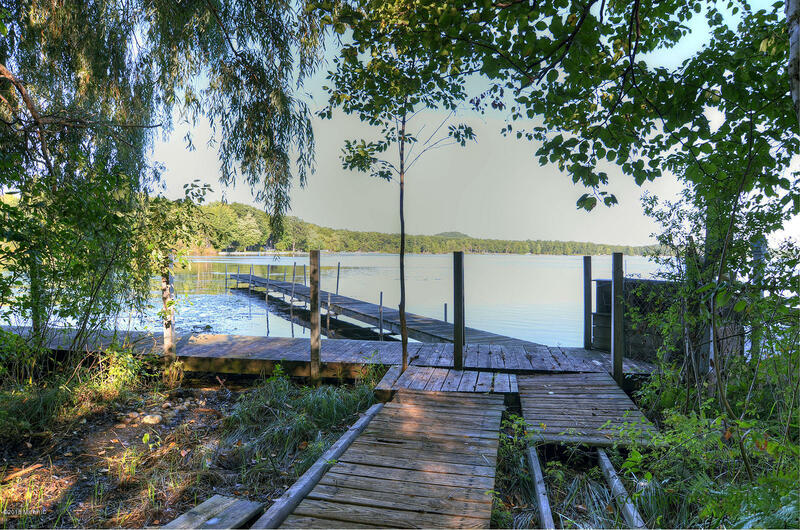 The lake front includes a full length board walk and lengthy boat dock, a place to enjoy the sunsets, plus fishing, boating and swimming all season long. Artesian well supplies the water to this property.